Register today for the early bird registration fee of $25. Fee increases to $50 on April 1st. 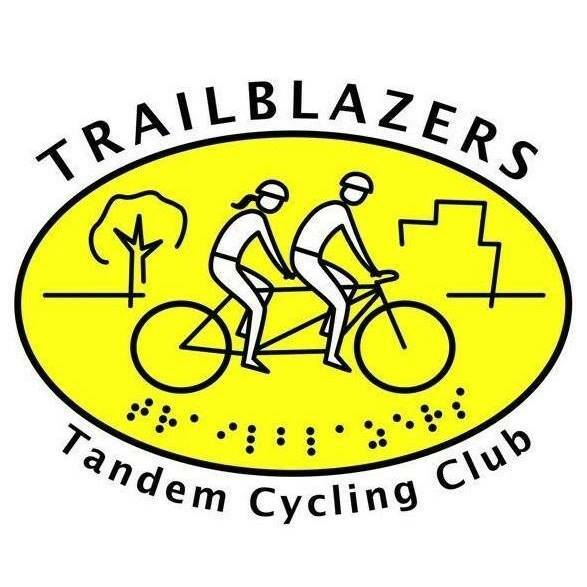 Individual riders fundraise a minimum of $600 and tandem bike pairs raise a minimum of $600. 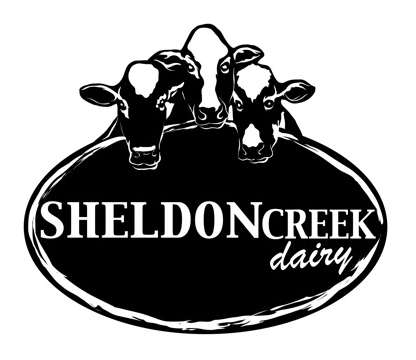 We are very excited to announce this year's Cycle for Sight will by a Farm-to-Fork cycling tour that will take place just 1 hour north of Toronto at Sheldon Creek Dairy. This 6th generation family-owned micro dairy prides itself on producing milk as traditionally and naturally as possible. And our rest stops and finish-line party will also include local, farm-fresh food from neighbouring farms. 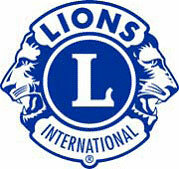 Set your fundraising goal to minimum $2,500 (for up to 4 team members. Increase goal by $600 for each additional team member).